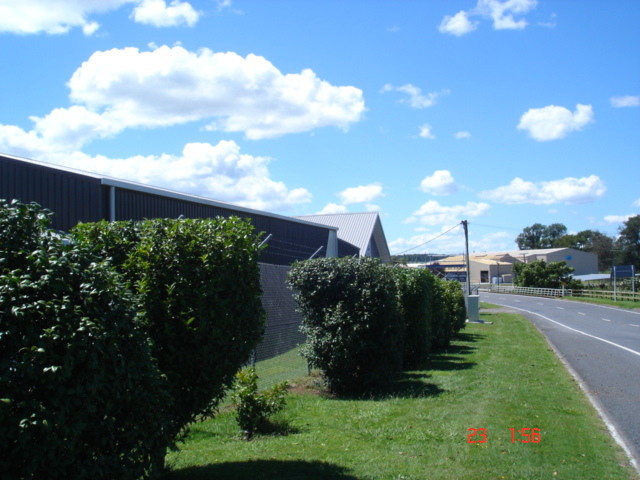 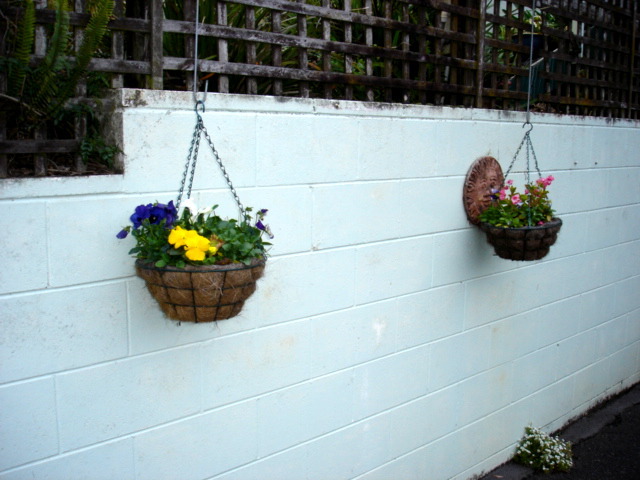 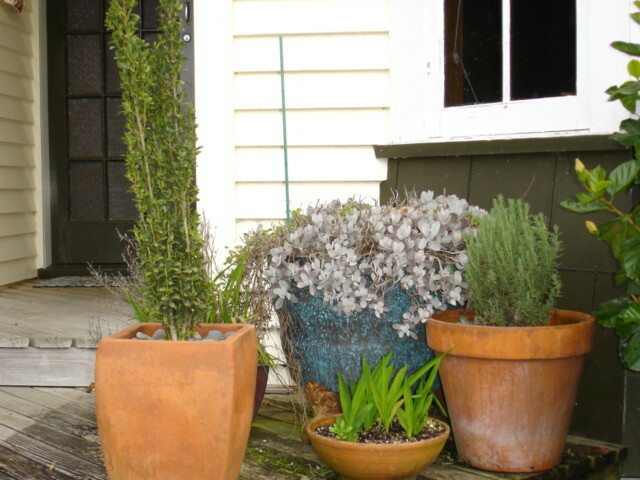 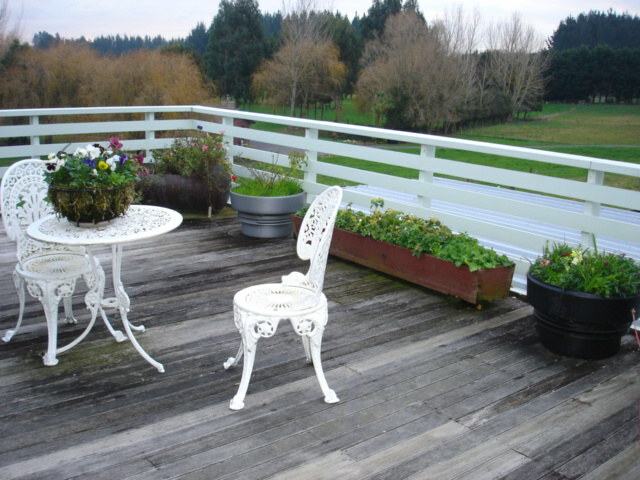 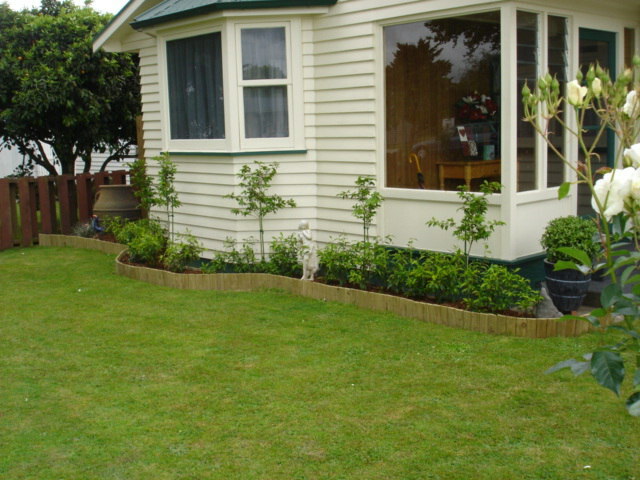 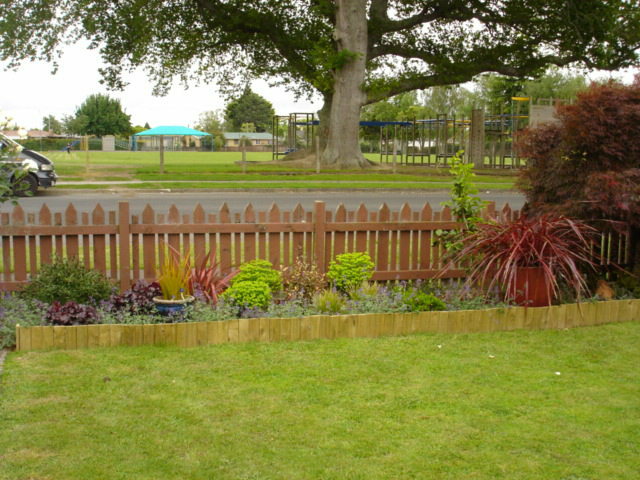 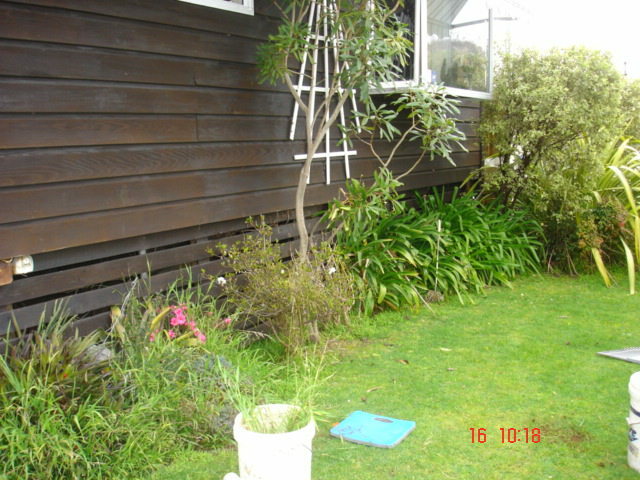 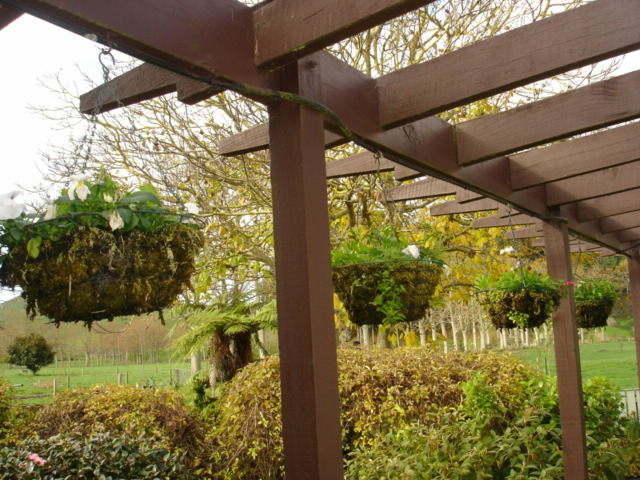 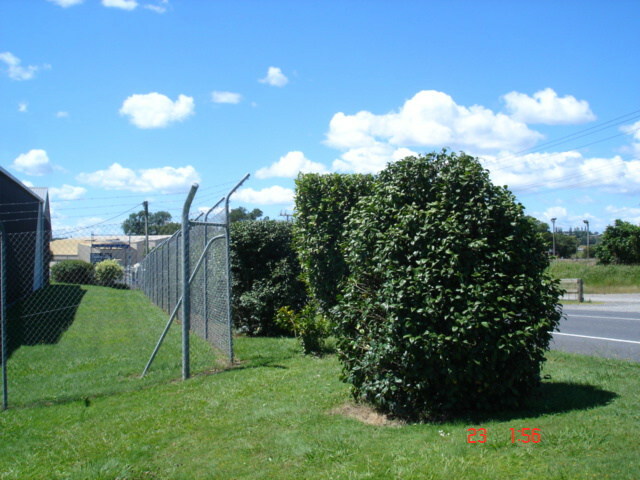 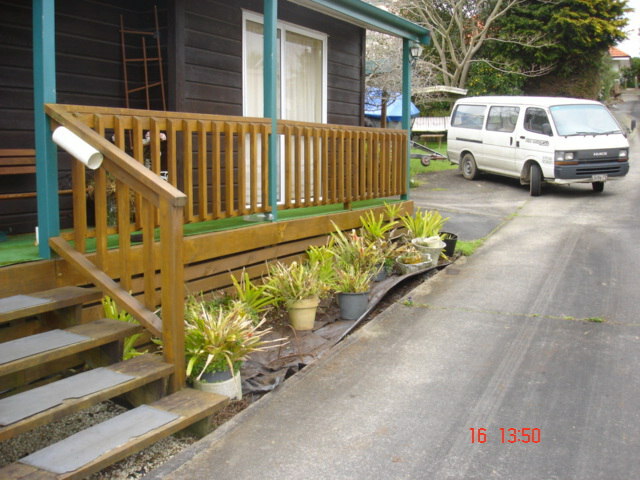 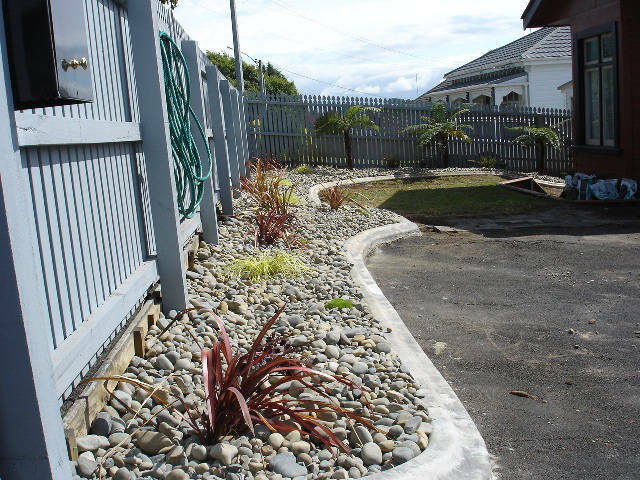 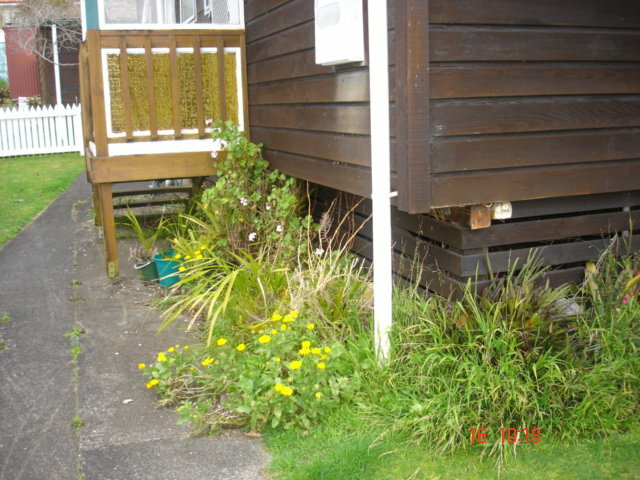 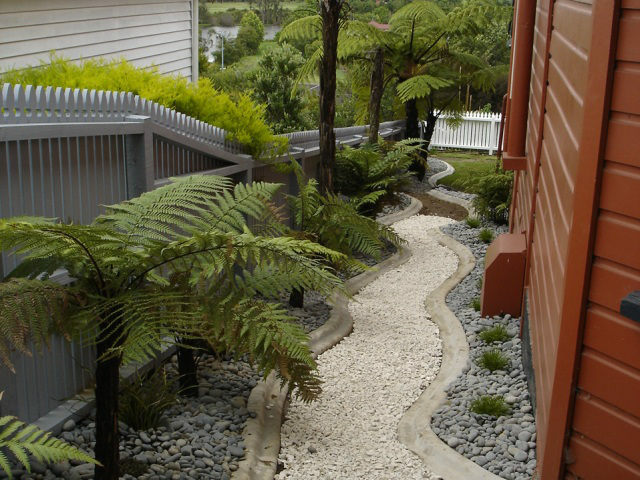 Great Garden Workz specialises in garden maintenance for homes and businesses throughout the Waikato region. 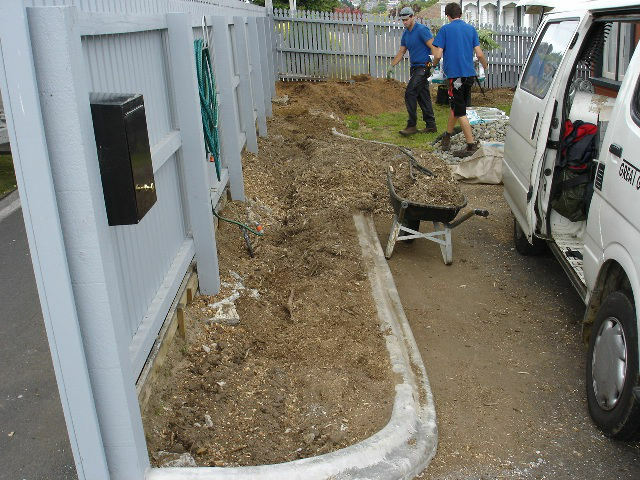 Take a look through some of our recent garden makeovers, from backyard tidy-ups to large-scale commercial jobs. 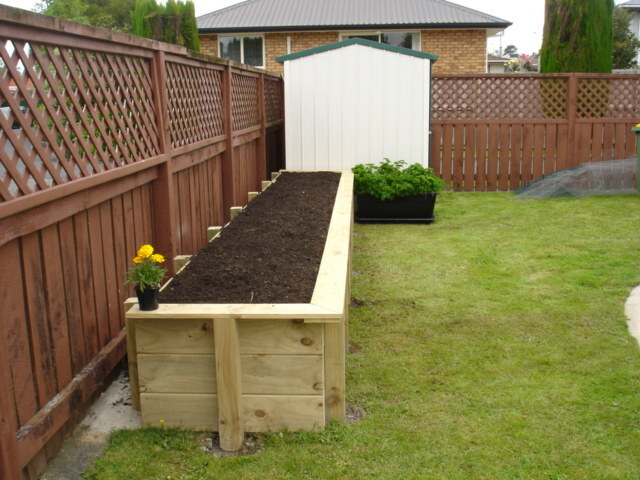 Like to talk about about a garden project of your own? 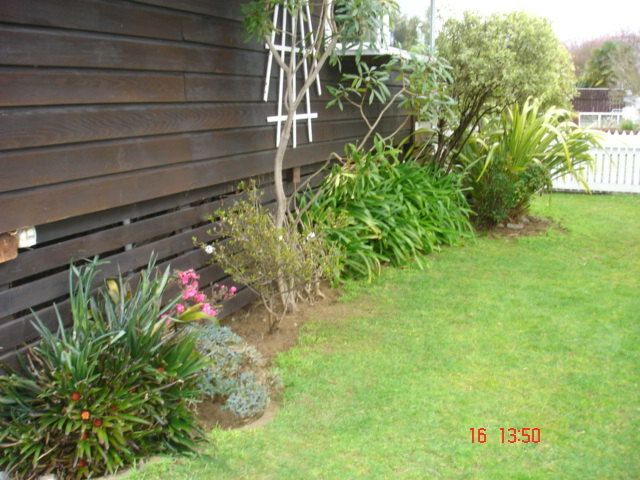 Give Tess a call on 027 238 2517, or send us an email to arrange a free site visit.